ATS provides a full range of IP services covering research and advice of Intellectual Property Law and related services ranging from copyrights, copyright related rights, industrial designs, layout designs, trade secrets, trademarks etc. 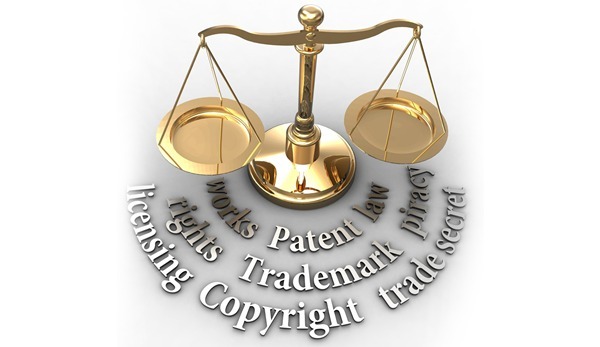 ATS Lawyers provides advice and assistance with registration processes, assignment, protection and licensing of intellectual property rights; avenues of enforcement and compensation for demonstrative infringement of intellectual property rights. Our team has exposure in handling complex, high profile intellectual property infringement cases for our clients dealing with civil, administrative and criminal remedies. 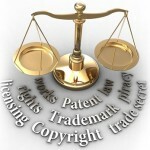 At ATS Lawyers, specialized IP lawyers are capable to protect client ideas, brands, inventions, innovations and above all reputations. Our aim is to mitigate any commercial implications arising from potential infringements and ensure our clients are able to fully leverage their Intellectual Property rights.